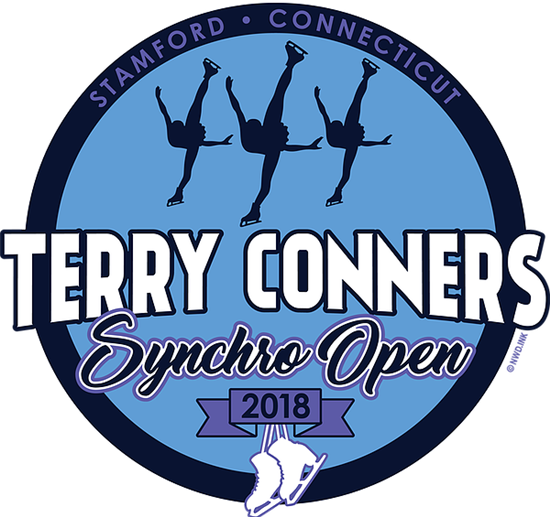 The Skating Club of Southern CT currently has three synchronized skating teams – Sprites, Shimmers, & Shadows. They train year round and perform in competitions and exhibitions. Sprites are an Invitational Beginner Team. Team selection is based on coach evaluation and try-outs. The team will participate in competitions and exhibitions; the skater must be working on Basic 5. The skater must also improve their skating skills by continuing with the basic badge classes. Shimmers are a Pre-Juvenile Competitive Team. They travel and compete in exhibitions and competitions throughout the east coast area. Skaters must have passed pre-preliminary moves in the field or higher. Team selection is by try-outs. Shadows are an Open Juvenile Competitive Team. They will travel and compete throughout the east coast area and perform in numerous exhibitions. The age requirement is 13-18. 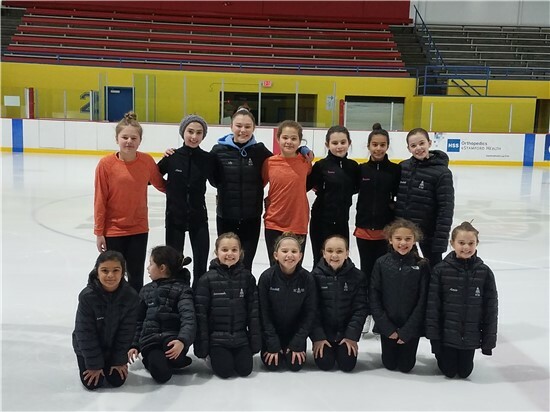 Skaters must have passed their juvenile moves in the field or higher and preliminary freestyle; team selection is by try-outs.